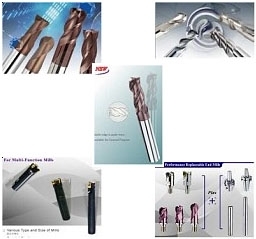 In Taiwan, WINSTAR CUTTING TECHNOLOGIES CORP. is the leading supplier and manufacturer of cutting tools. 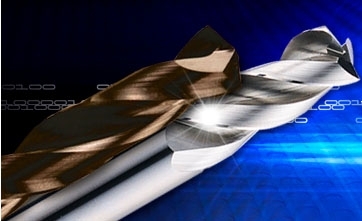 We are specialized on manufacturing solid carbide cutting tools, such as drills, endmills, and replaceable cutting tools. 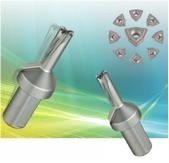 We are experienced manufacturer and export high quality cutting tools from Taiwan. All high production technologies are original from Swiss and German for manufacturing as well as using the precise optical inspected equipments for quality control. Those advantages allow us to manufacture better quality of products than other competitor’s in Taiwan. Our strengths lie on our technical innovations and provide suitable productions in connection with different domains, for example, general purpose, aerospace, hardened metal, and non-ferrous material. We always collect the market information that customers need. No matter what application or industry you serve - Aerospace, Automotive, Mold & Die industries, medical..., we are sure that Winstar can offer you suitable tools with outstanding quality and competitive prices. 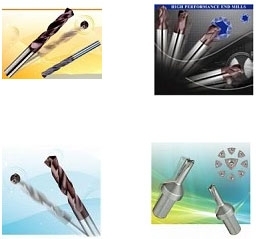 Mars Drill Series incluiding : N200 Series Drills Straight Shank 3D 5D, G300 Series Drill Straight shank 3D 5D 7D, S400 Series Drills Endmill shank 3D 5D 7D,H600 Series Drill Straight shank 3D, P-Type Carbide Insert Drills, W-Type Carbide Insert Drills. High speed machining, high performance and unique coating for short flute series. 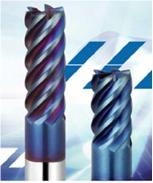 Excellent carbide endmills for aluminum alloy processing with long tool life and good chip disposability.